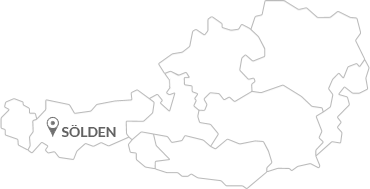 change their minds cannot change anything. 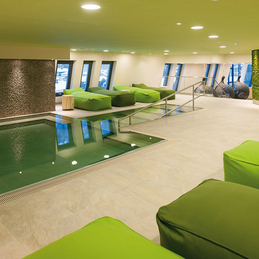 Opposites attract! 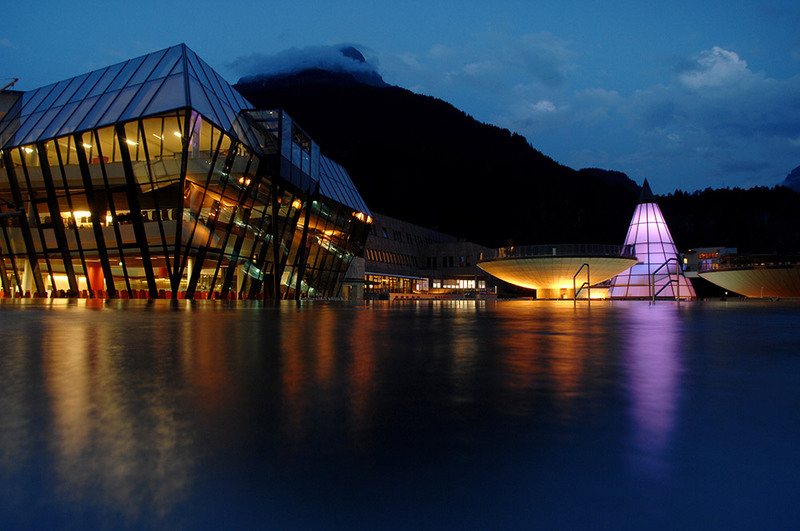 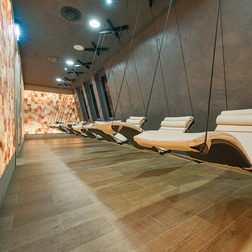 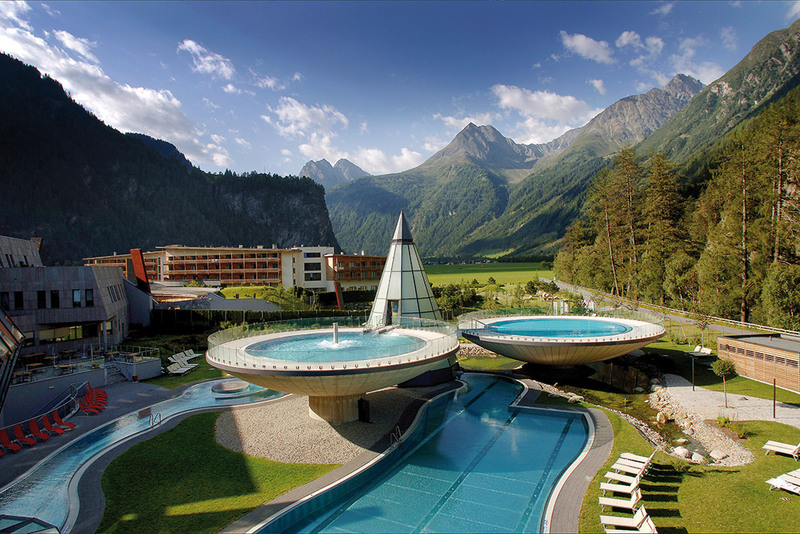 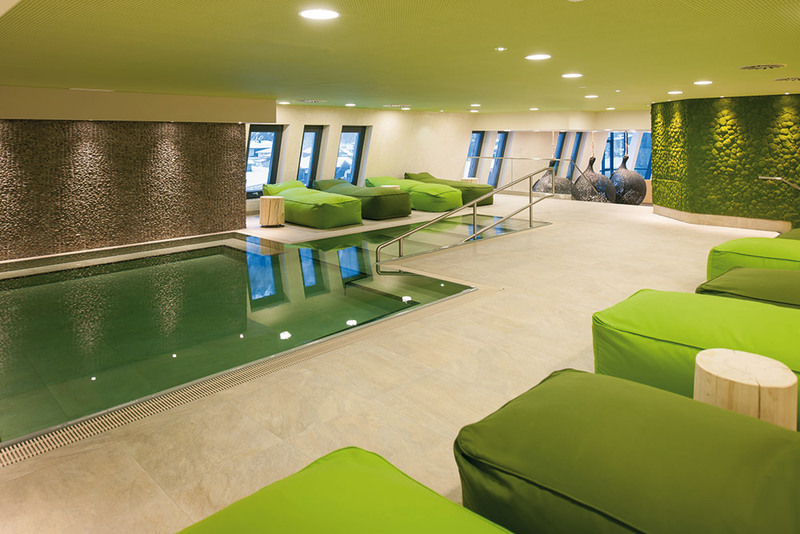 Reason enough to take a closer look at the ultimate Aqua Dome Spa Center at the heart of the mighty Ötztal Alps. 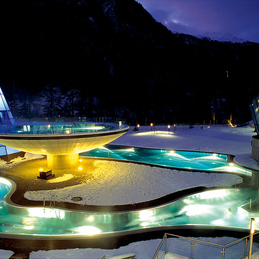 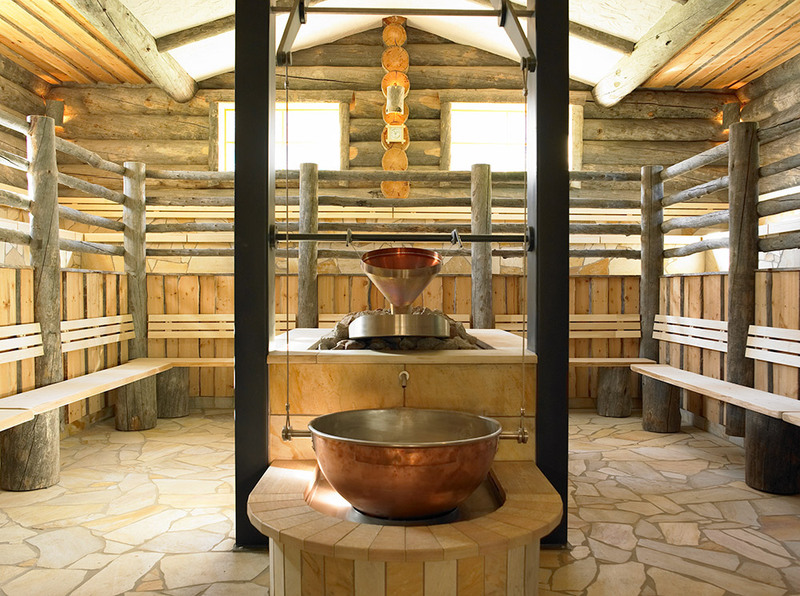 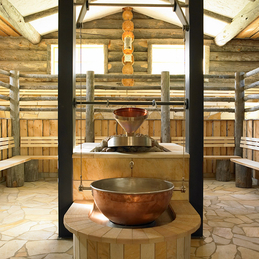 A thermal spa bath embedded in the Alpine scenery. 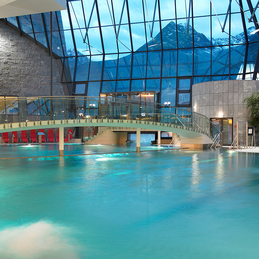 Hot and cold, high and deep at the same time. 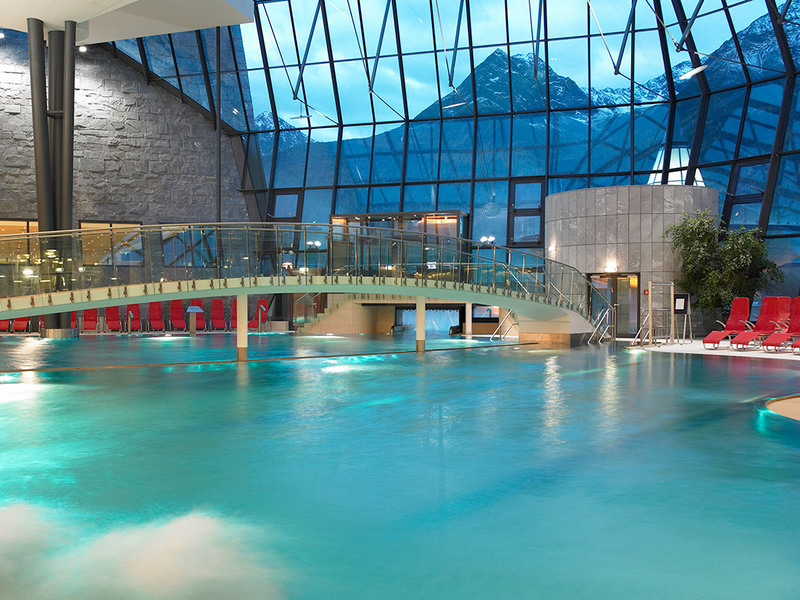 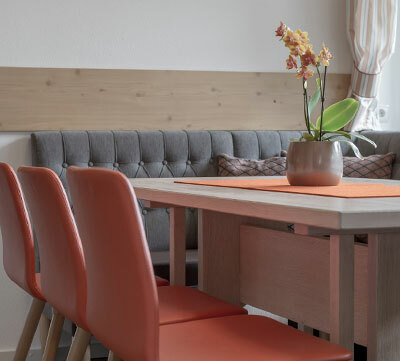 Located at only 12 km from Sölden, the "Aqua Dome - Tirol Therme Längenfeld" is Tirol's one and only thermal spa center offering two pools filled with healing sulfur springs. 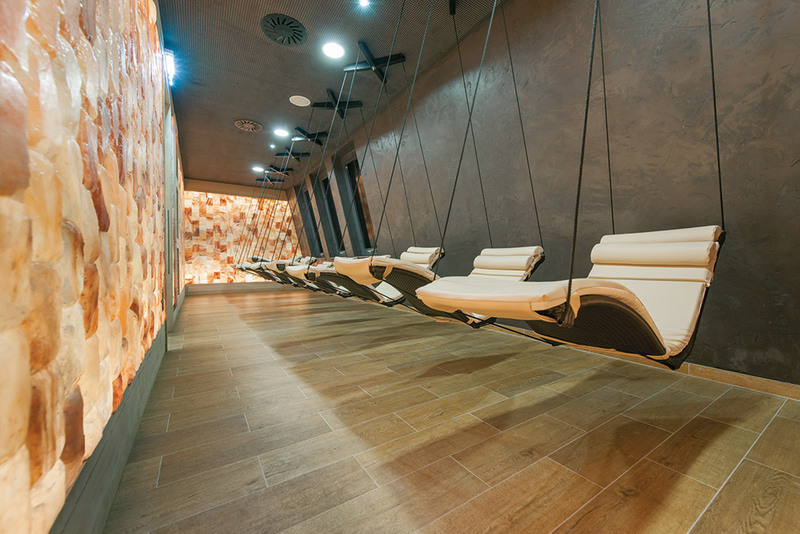 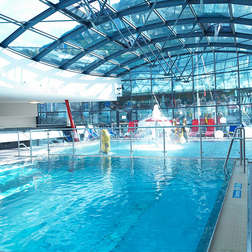 The huge building, water & sauna world and wellness oasis feature quite characteristic architectural elements. 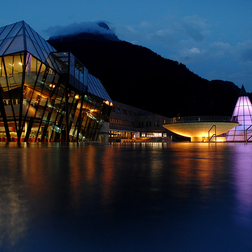 Glass facades promise uninterrupted views of the mountain world. 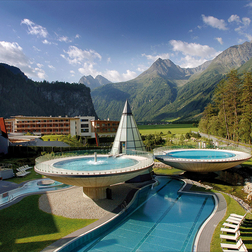 Three floating outdoor pools on stilts underline the futurist design. 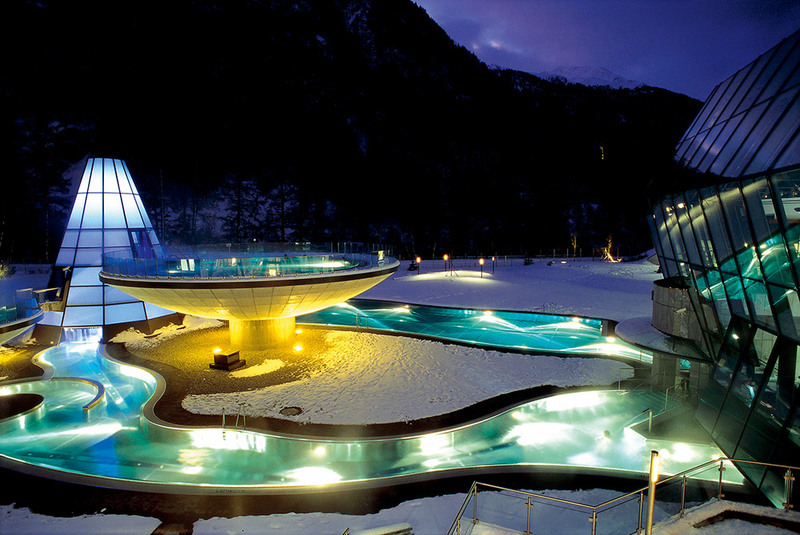 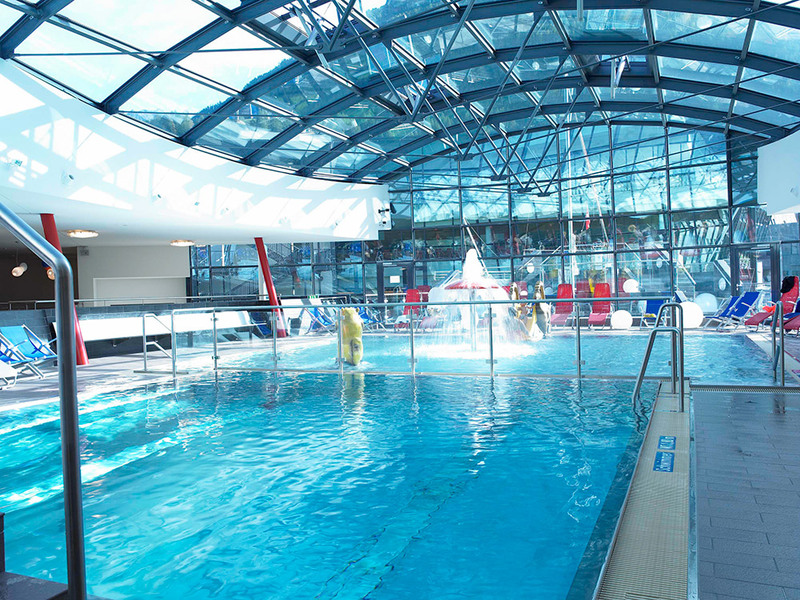 Additionally, the spa center offers an activity pool, a child area ("Noah's Ark"), a huge sauna parlor ("Glowing Glacier"), beauty treatments and the exclusiven SPA3000.